Matthew D’Annunzio represents business entities and entrepreneurs in complex commercial litigation matters and advises them as general counsel in all aspects of their operations. He further serves as national coordinating counsel with respect to tort, indemnification and insurance issues. He has extensive experience advising clients and litigating and resolving disputes with regard to contract, finance, business fraud, unfair competition, indemnification and insurance, employment and trade secrets for clients in various industries, including bioenergy, energy, information technology, real estate, insurance, banking and finance, chemical, healthcare, and manufacturing. Mr. D’Annunzio also represents plaintiffs through jury trial in matters involving catastrophic injury and loss of life including product liability and medical malpractice cases. Mr. D'Annunzio recently served as Co-Chair for Friends Select School Capital Campaign. In 2008, Mr. D'Annunzio was selected to serve on the National Credentials Committee as part of the Pennsylvania Delegation to the Democratic National Convention. He was a member of the Mid-Atlantic Finance Committee during the presidential campaign of President Barack Obama. He serves on the Yale Alumni Schools Committee interviewing candidates for Yale. He also is a member of U.S. Senator Bob Casey's Finance Committee. 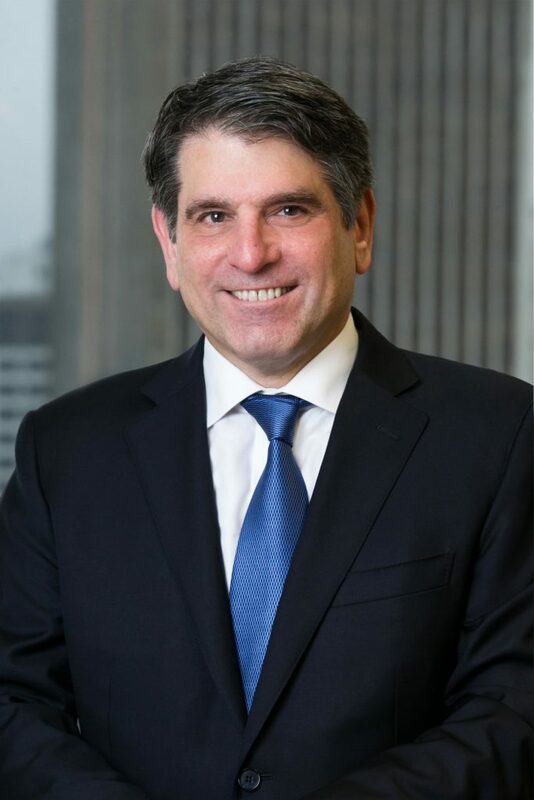 Mr. D'Annunzio is recognized by SmartCEO Magazine's Legal Elite as a top 100 go to attorney in the Philadelphia area who "exemplifies best practices and outstanding legal advice" as chosen by a survey of 15,000 CEOs. Upon his joining Offit Kurman, he was recognized by the Legal Intelligencer as one of the top legal lateral hires in Philadelphia in 2016. Mr. D'Annunzio was named a Pennsylvania Super Lawyer® in 2015, 2016, 2017, and 2018 by a vote of his peers. Obtained multimillion dollar jury verdict in representation of plaintiff in medical malpractice case for failure to diagnose lung cancer. Obtained substantial confidential settlement during product liability trial for injuries from an exploding pressure cooker.